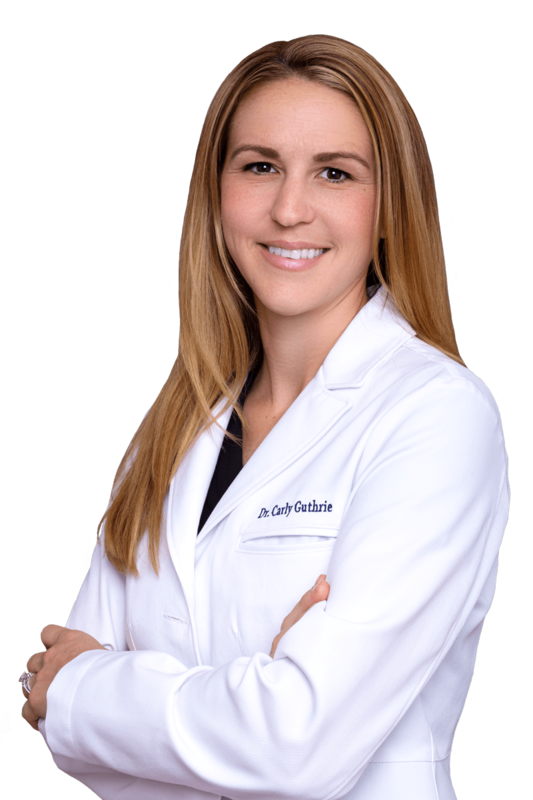 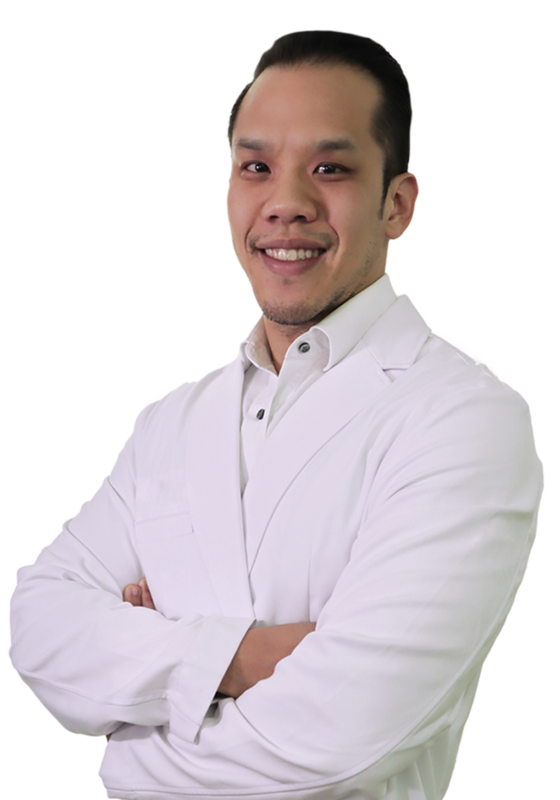 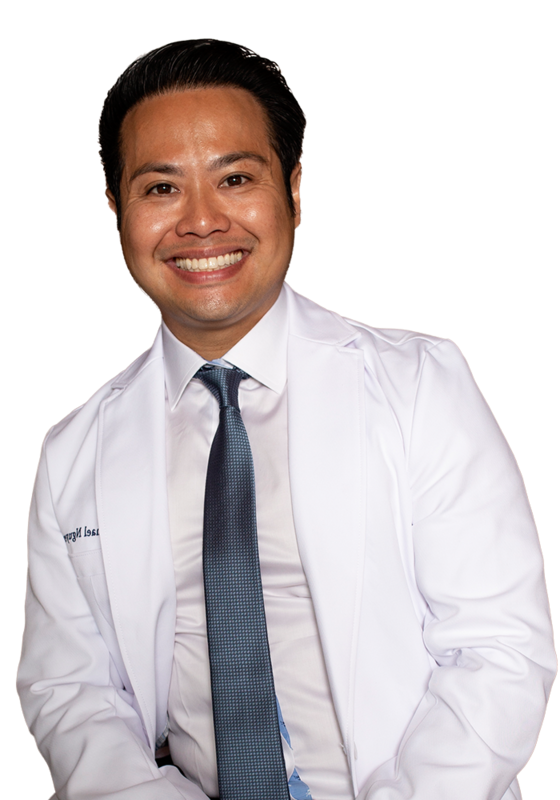 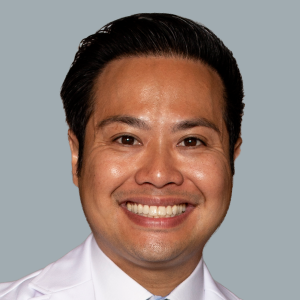 Dr. Guthrie is the co-director of the newest location of Spider and Varicose Vein Treatment Clinic in San Diego. 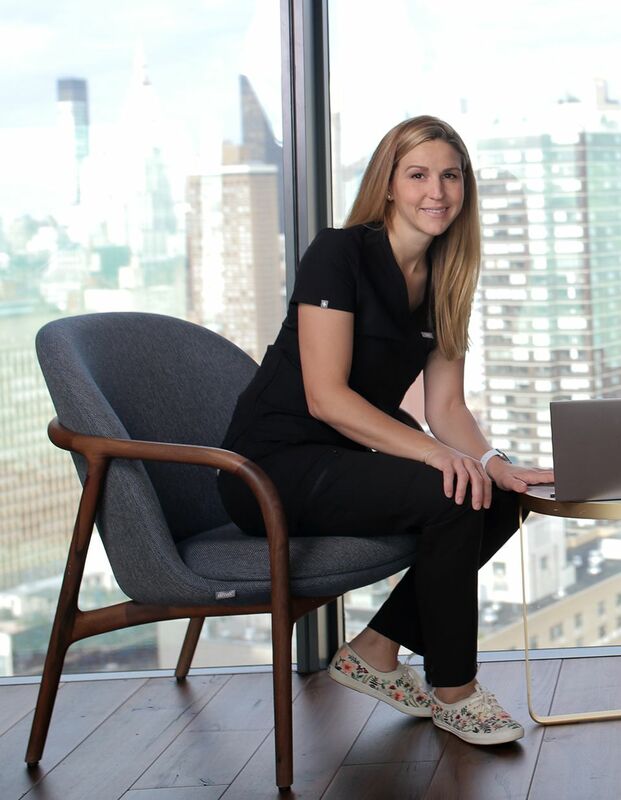 She has several years of experience both on the East and West Coasts, treating a variety of patients with cardiovascular disease and studied under some of the most prominent physicians in the field of cardiovascular ultrasound, learning the most current and advanced techniques available. 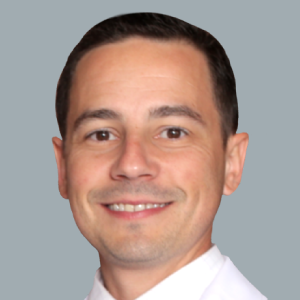 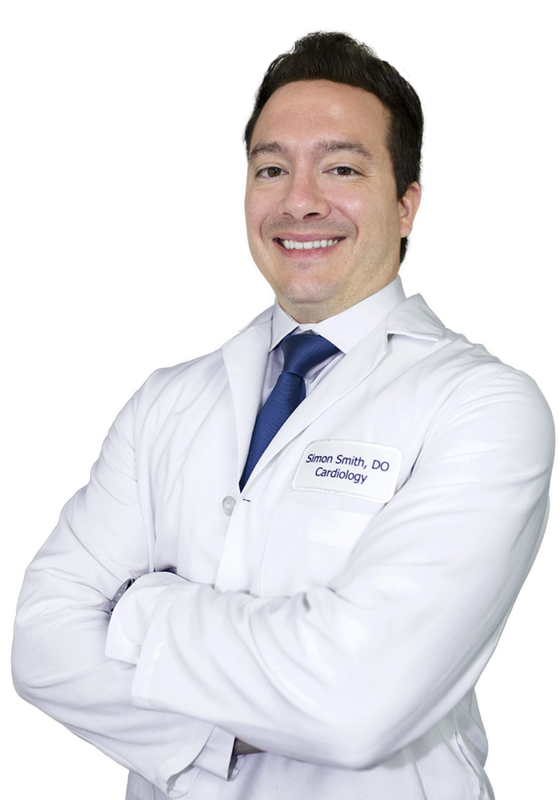 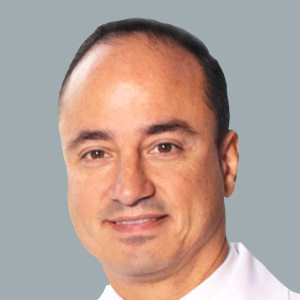 Dr. Guthrie is double certified and is regarded as one of the top interventional ultrasonographers in the country. 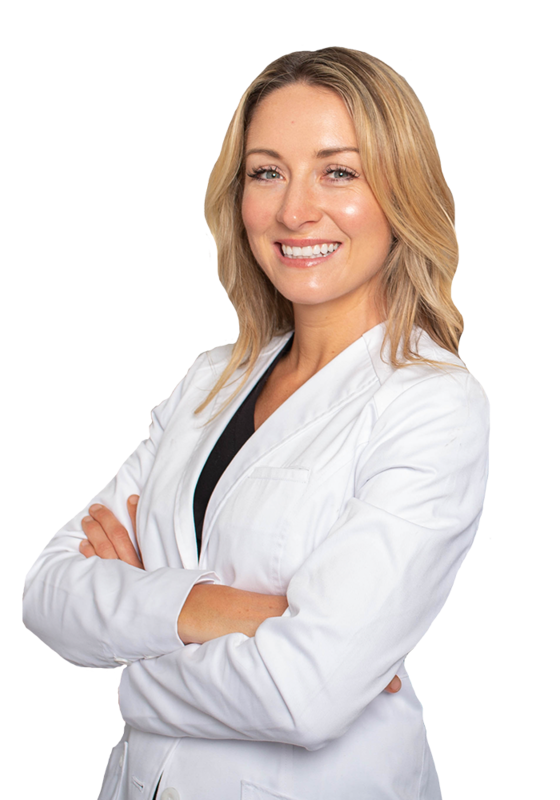 In her years training and on staff at Harvard she worked with the top venous specialists in the world. 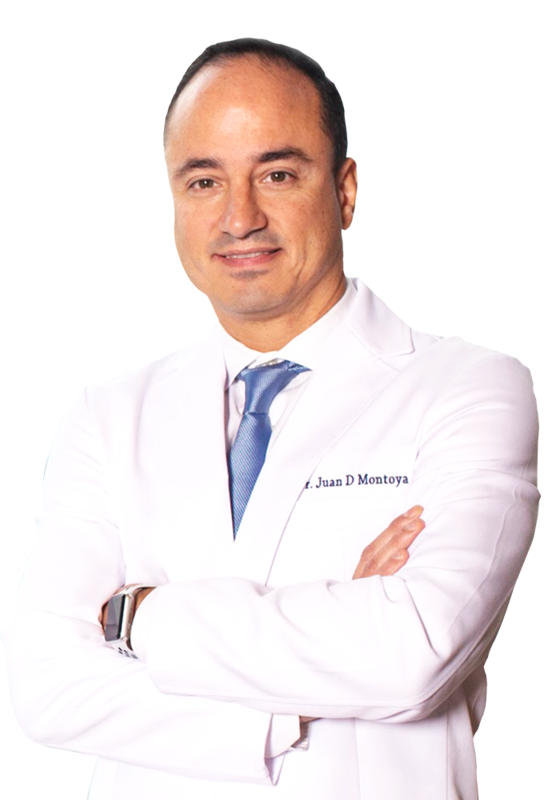 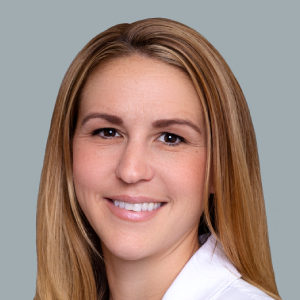 Her areas of expertise include radiofrequency ablation using ultrasound guidance, sclerotherapy, phlebectomy, and the newly approved VenaSeal technique for treatment of venous insufficiency and varicose veins. 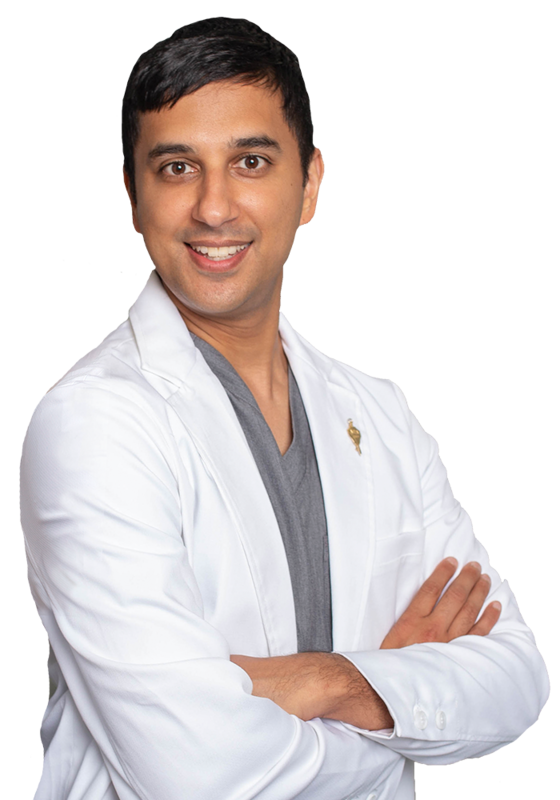 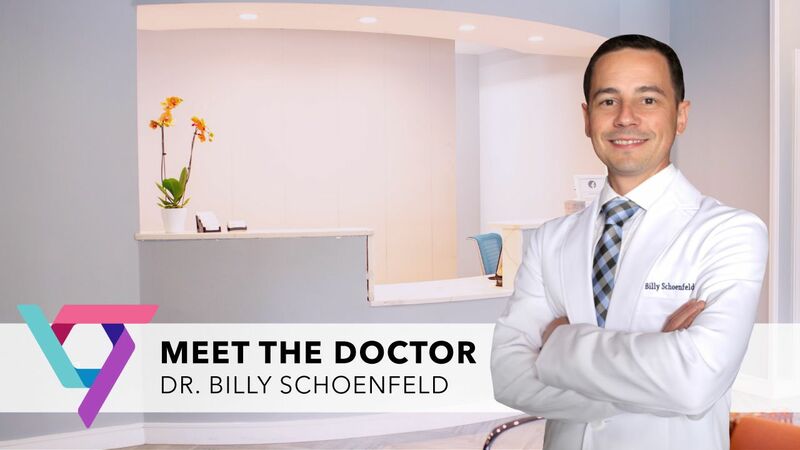 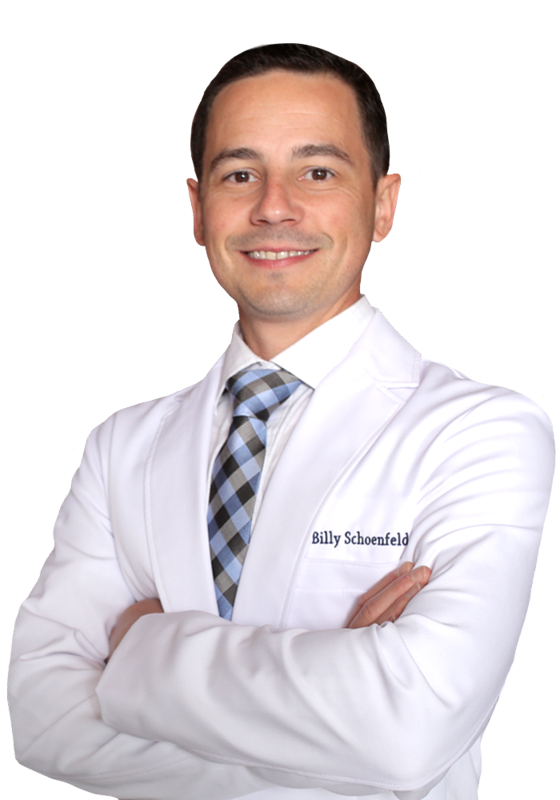 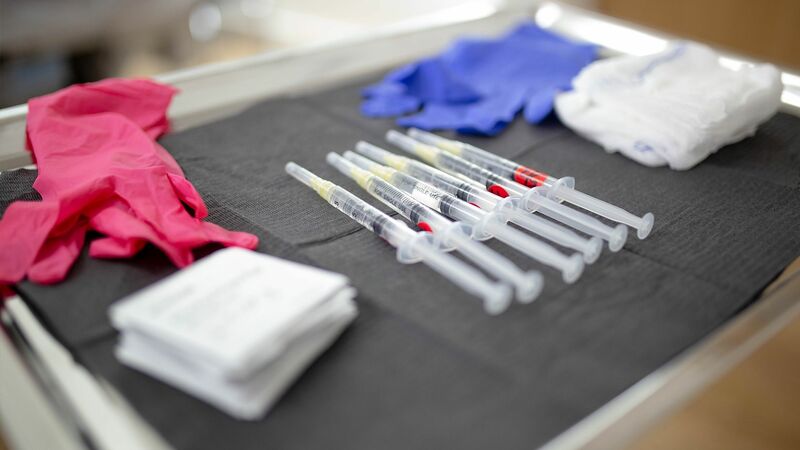 Dr. Guthrie is focused on bringing the newest and most-advanced treatments to Southern California in order to decrease recovery times and improve patient satisfaction. 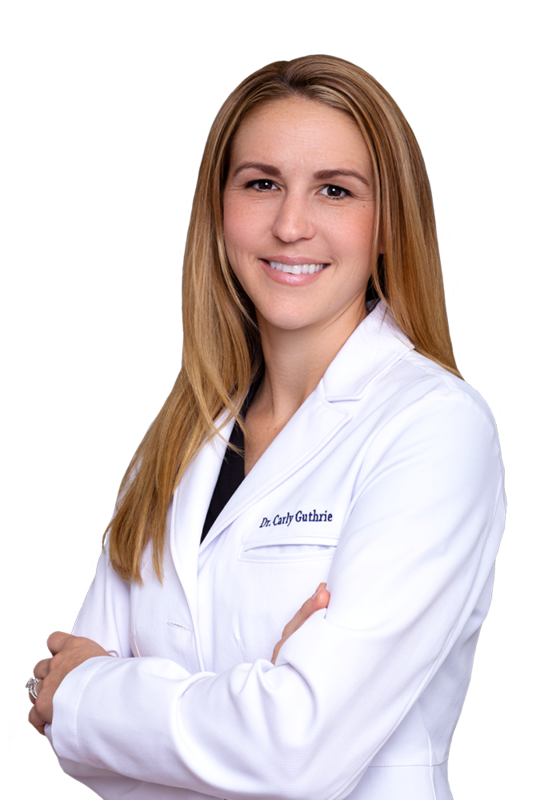 Dr. Guthrie is a Harvard-trained physician who is highly skilled in the treatment of Venous disease and Ultrasound-guided vascular therapy. 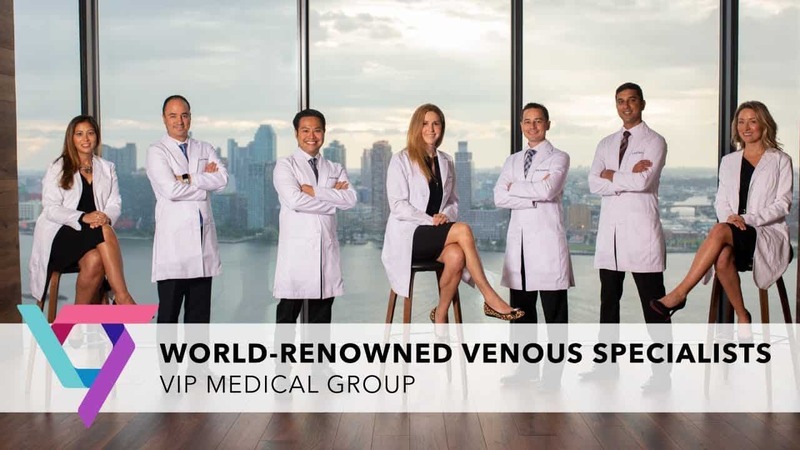 She completed her residency at Harvard’s Brigham and Women’s Hospital and spent an advanced fellowship year there to train in the field of cardiovascular and thoracic diseases and their anesthetic management. 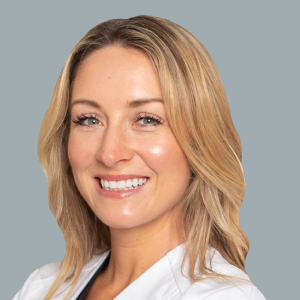 Her career has been marked with multiple awards, including being elected Chief Resident by her colleagues and faculty while at Harvard, as well as being recognized as an outstanding clinician during her residency. 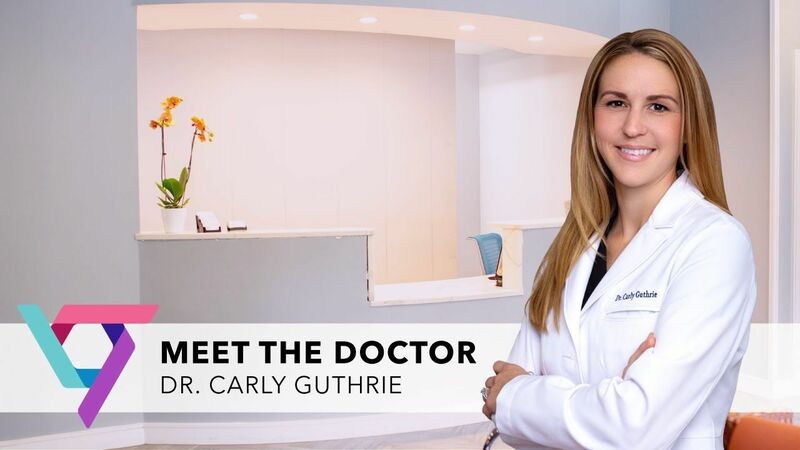 Dr. Carly sees patients at our Vein Treatment Center San Diego location.